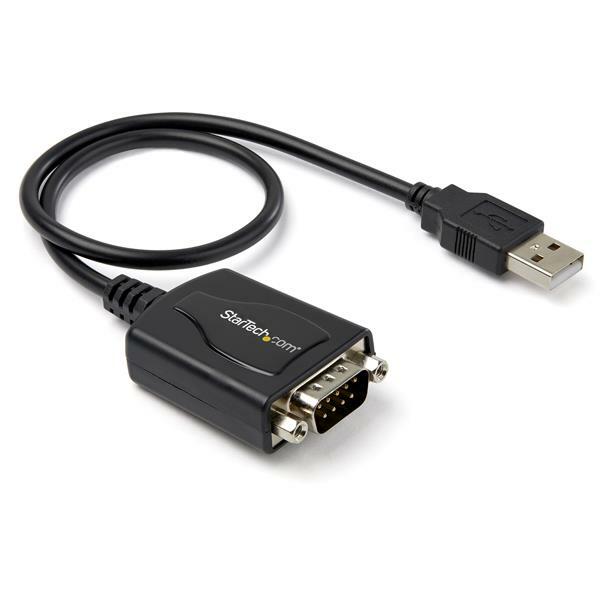 This innovative adapter offers a professional grade solution for connecting legacy or industrial RS232 serial devices to more modern computers, or computers with unused USB ports – perfect for connecting serial modems, barcode scanners or any device with serial sync through USB, eliminating the expense of upgrading the serial peripheral for USB compatibility. 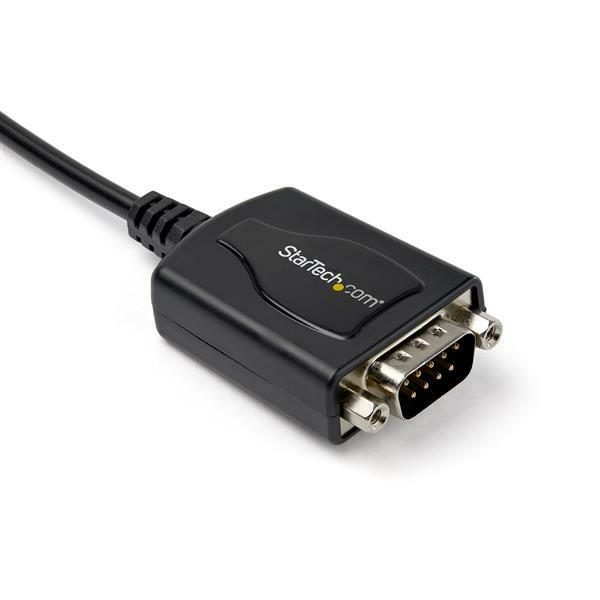 Right-click StarTech.com Adapter, which will have a “!” or “?” next to it to indicate a driver issue. Browse to the Drivers folder and open the 32-bit or 64-bit folder. Click the usbuart3410 file. Click OK, and then click Next. If the installation is not successful, repeat steps 4 to 11 and click the usbuart3410b file. 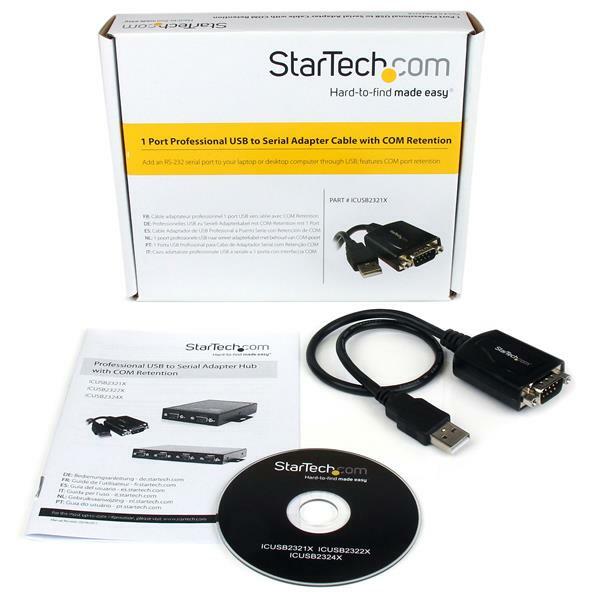 Right-click StarTech.com Adapter, which will have “!” or “?” next to it to indicate a driver issue. Browse to the Driver folder and open the 32-bit or the 64-bit folder, depending on your system type. 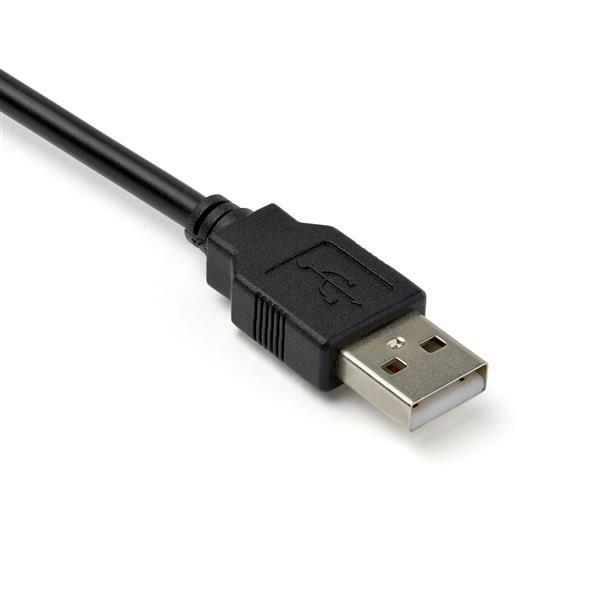 If the installation is not successful, repeat steps 4 to 12 and click the usbuart3410b file.